AXUV100TF400 features typ. responsivity of 0.15 A/W at 40 nm with a detection range from 18 nm to 80 nm. 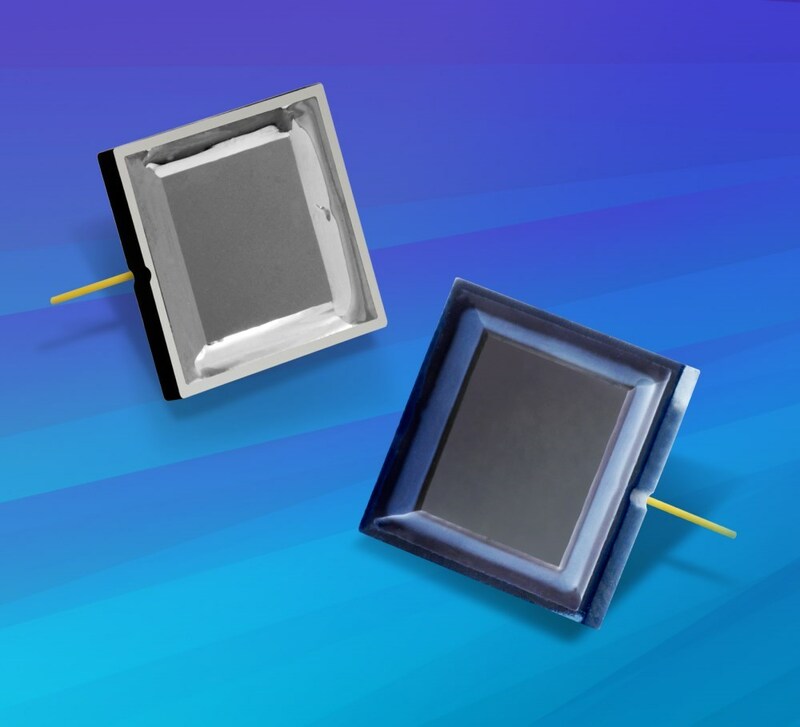 EUV, fully-integrated, directly-deposited thin-film filter photodiodes for scientific applications.